Inositol is a member of the B-vitamins and a component of the cell membrane. Inositol is found in fruits, beans, grains, and nuts and is also made by the body. 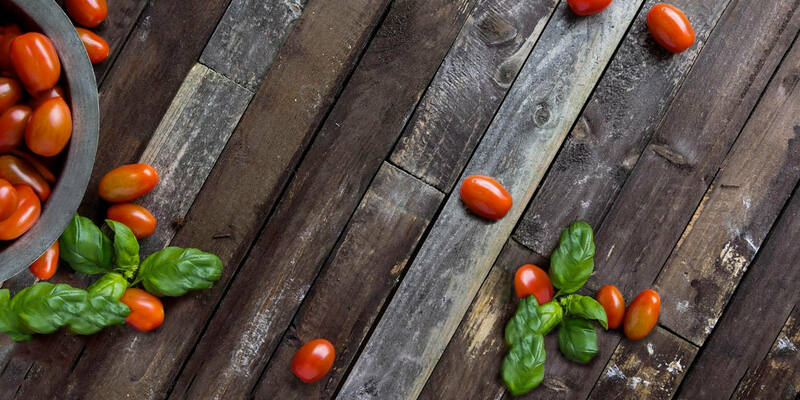 While there are nine forms of inositol, myo (MYO) and d-chiro-inositol (DCI) types have been well studied in women with PCOS, both showing good results. MYO and DCI are separate molecules that work differently in the body. It’s believed that women with PCOS may have a defect in “secondary messengers” contributing to insulin resistance. MYO and DCI work as these secondary messengers. Simply put: when we eat foods (mostly carbohydrates), they get converted into glucose in our blood stream. We need the glucose to enter our cells to be used for energy. When blood glucose levels rise, a signal (imagine a doorbell is rung) is sent from the cell door to the nucleus telling it to open up. However, with PCOS, the doorbell on the cell door may be defective. This means that it takes longer for the cells to open its doors to glucose resulting in higher amounts of insulin needing to be secreted. Secondary messengers acts to repair the doorbell so that the cell doors open in response to glucose, resulting in less insulin needing to be secreted. Both MYO and DCI have been shown to improve metabolic factors in PCOS, with MYO showing the most promise. One large randomized, double-blind, placebo-controlled trial showed that MYO (4 g/day) for 14 weeks, increased HDL (“good” cholesterol) levels and resulted in significant weight loss (and decreased leptin levels) in women with PCOS, although no change in insulin was detected. In a double-blind placebo trial, Costantino et al showed that MYO (4 g/day) decreased insulin, triglycerides, testosterone, and blood pressure in women with PCOS. Venturella et al showed that 2 g/day of MYO for six months resulted in significant weight loss and improved HDL and LDL levels.48 MYO at 1,200 mg/day for 12 weeks significantly decreased androgens and insulin in non-obese women with PCOS. Both MYO and DCI have been studied in infertile women with PCOS, with MYO showing the most promise in improving ovulation and egg quality. In a study published in 2007 in Gynecological Endocrinology, 25 women received MYO (4g/day) for six months. The results: 88% of patients had one spontaneous menstrual cycle during treatment, of whom 72% maintained normal ovulatory activity. A total of 10 pregnancies (40% of patients) were obtained. Raffone et al compared the effects of metformin and MYO in women with PCOS. Sixty women received 1,500 mg/day of metformin, while 60 women received 4 g/day of MYO plus 400 mcg of folic acid. Ovulation was restored in 65% of women treated with MYO vs. 50% in the metformin group. More pregnancies occurred in the MYO group vs. metformin (18% vs. 11%). A study published in the European Review Medical Pharmacology examined the effects of both forms of inositol in women with PCOS undergoing fertility treatments. One group received 2g of MYO twice daily and a second group with .6g of DCI twice daily. Women who received MYO had better, more mature eggs and more pregnancies than those who took DCI. In a study authored by Nestler in 1999 in the New England Journal of Medicine, 1,200mg of DCI was given to women with PCOS for 6 to 8 weeks while another group received a placebo. Results: DCI increased the action of insulin, decreased androgens, triglycerides, blood pressure and improved ovulation (86% of women ovulated). However, when Nestler repeated this study in 2008, using double the amount of DCI (2400mg), the authors were unable to confirm their previous findings. While DCI has been shown to improve insulin and androgens in PCOS, Isabella et al in 2012 showed that DCI alone, administered at high dosages (600-2400 mg daily) has been found to negatively affect oocyte quality and ovarian response. What’s more, the higher the dose of DCI, the worse the oocyte quality and ovarian response became. This is because the ovaries don’t utilize insulin like other tissues. The ratio of MYO to DCI in follicular fluid is 100:1. Follicles with high quality oocytes have a higher concentration of MYO. DCI may be beneficial for improving insulin resistance elsewhere in the body, but high amounts of it can affect the body’s ideal balance of MYO to DCI and affect oocyte quality. 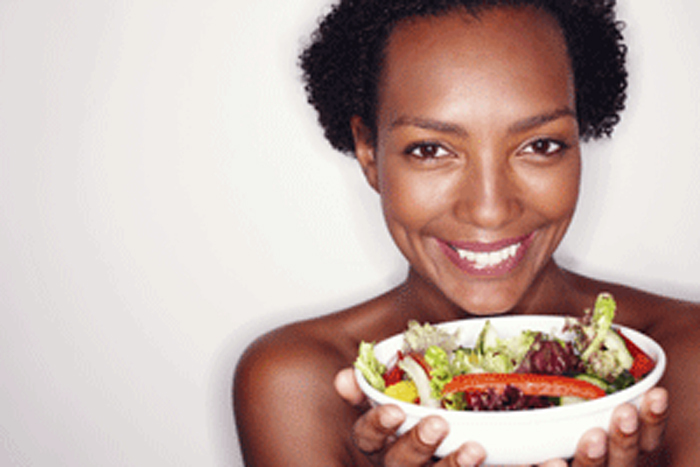 It has been suggested that MYO can prevent gestational diabetes in women with PCOS. D’Anna et al. showed the prevalence of GDM in the MYO group was 17.4% compared with 54% in the control group. MYO has been well documented to be superior to DCI in improving insulin resistance, egg quality and reducing the risk for gestational diabetes in women with PCOS. However, when MYO is combined with DCI in an optimal ratio, the best results are seen. Every tissue in the body has its own ratio of MYO to DCI (MYO is always much higher). DCI is produced from MYO when needed. However, PCOS ovaries appear to have an enhanced conversion to DCI, depleting MYO levels resulting in poor egg quality. New research has shown that a combination of MYO and DCI is a more effective approach for treating PCOS than MYO or DCI alone. It’s recommended that women with PCOS take a combined amount of MYO (2-4 grams) and DCI (50-100mg) in a physiologic ratio of 40:1. 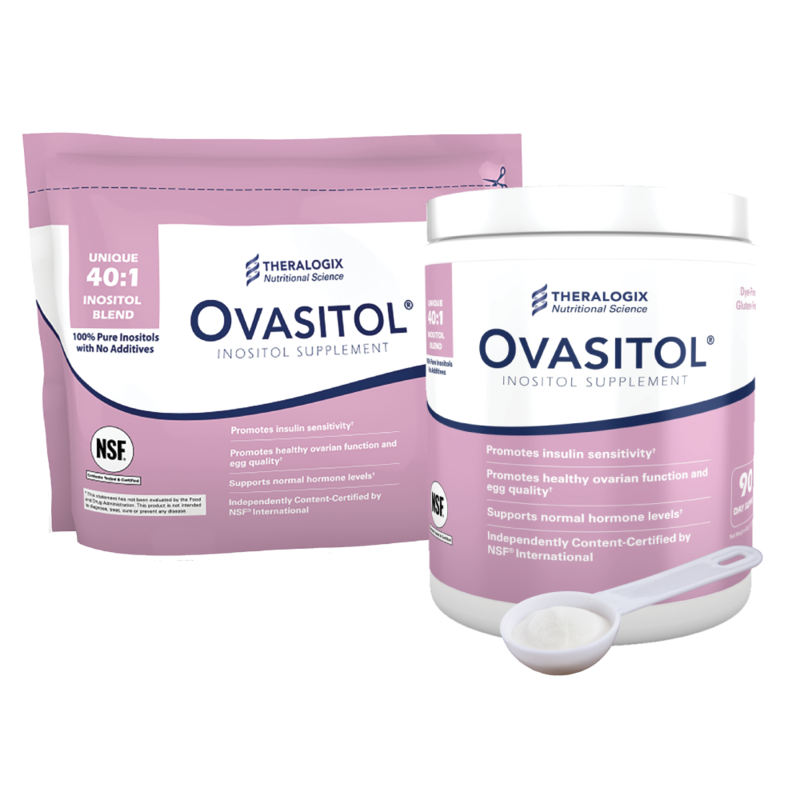 Currently, Ovasitol is the only supplement available in the United States to combine MYO and DCI-and at the ideal ratio. Generally, MYO and DCI are well tolerated but may cause low blood sugar, especially if taking medications or other supplements that lower blood sugar. MYO and DCI are safe to take during pregnancy. As always, check with your physician before starting inositol. Costantino D, Minozzi G, Minozzi E, Guaraldi C. Metabolic and hormonal effects of myo-inositol in women with polycystic ovary syndrome: a doubleblind trial. Europ review med pharmacol sci. 2009;13(2):105-110. Unfer V, Carlomagno G, Rizzo P, Raffone E, Roseff S. Myo-inositol rather than D-chiro-inositol is able to improve oocyte quality in intracytoplasmic sperm injection cycles. A prospective, controlled, randomized trial. Europ review med pharmacol sci. 2011;15(4):452-457. Le Donne M, Alibrandi A, Giarrusso R, Lo Monaco I, Muraca U. [Diet, metformin and inositol in overweight and obese women with polycystic ovary syndrome: effects on body composition]. Minerva ginecologica. 2012;64(1):23-29. Venturella R, Mocciaro R, De Trana E, D’Alessandro P, Morelli M, Zullo F. [Assessment of the modification of the clinical, endocrinal and metabolical profile of patients with PCOS syndrome treated with myo-inositol]. Minerva ginecologica. 2012;64(3):239-243. Genazzani AD, Prati A, Santagni S, et al. Differential insulin response to myo-inositol administration in obese polycystic ovary syndrome patients. Gynecol Endocrinol. 2012;28(12):969-973. Gerli S, Papaleo E, Ferrari A, Di Renzo GC. Randomized, double blind placebo-controlled trial: effects of myo-inositol on ovarian function and metabolic factors in women with PCOS. Europ rev med pharmacol sci. 2007;11(5):347-354. Raffone E, Rizzo P, Benedetto V. Insulin sensitiser agents alone and in co-treatment with r-FSH for ovulation induction in PCOS women. Gynecol Endocrinol. 2010;26(4):275-280. Papaleo, E., Unfer, V., Baillargeon, J.P., et al. (2007). Myo-inositol in patients with polycystic ovary syndrome: A novel method for ovulation induction. Gynecological Endrocrinology,23 (12): 700-703. Nestler JE, Jakubowicz DJ, Reamer P, Gunn RD, Allan G. Ovulatory and metabolic effects of D-chiro-inositol in the polycystic ovary syndrome. NEJM. 1999;340(17):1314-1320. Cheang KL, Baillargeon JP, Nestler JE. Insulin-stimulated release of d-chiro-inositol containing inositolphosphoglycan mediator correlates with insulin sensitivity in women with polycystic ovary syndrome. Metabolism. 2008;57:1390-1397. D ‘Anna R, Di Benedetto V, Rizzo P, et al. 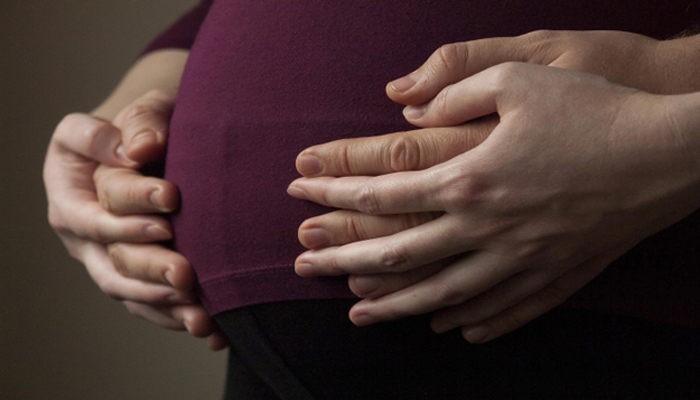 Myo-inositol may prevent gestational diabetes in PCOS women. Gynecol Endocrinol. 2012;28(6):440-442. Isabella R, Raffone E. Does ovary need D-chiro-inositol? J Ovarian Res. 2012 May 15;5(1):14. Dinicola S1, Chiu TT, Unfer V, Carlomagno G, Bizzarri M. The rationale of the myo-inositol and D-chiro-inositol combined treatment for polycystic ovary syndrome. J Clin Pharmacol. 2014 Oct;54(10):1079-92. Nordio M, Proietti E. The combined therapy with myo-inositol and D-chiro-inositol reduces the risk of metabolic disease in PCOS overweight patients compared to myo-inositol supplementation alone. Eur Rev Med Pharmacol Sci. 2012 May;16(5):575-81. Are DCI and MYO safe to take while breastfeeding? Yes, you can take myo and dci while nursing. 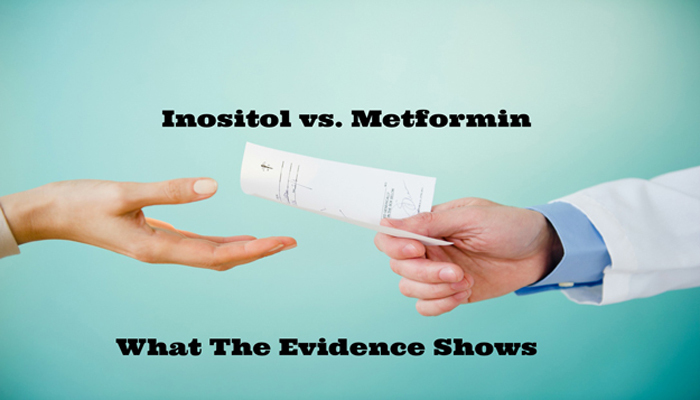 I have pcos and take metformin can I take inositol also? If so what do I order and how much can I take a day. Many thanks . Yes, you can take Ovasitol and Metformin together, even at the same time. Like metformin, Ovasitol is best taken with food. 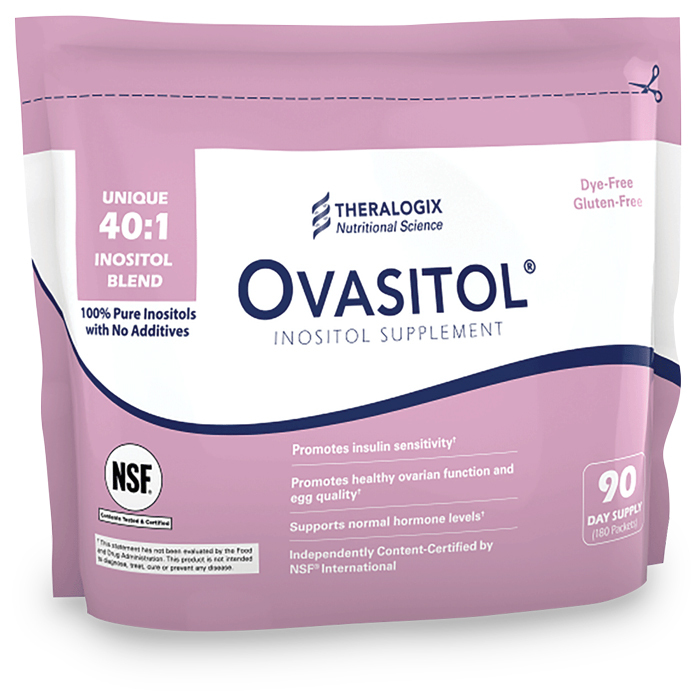 Recommended amount of Ovasitol is 2 to 4 grams (one to two packets) daily. Hi, I started taking Ovasitol about a month ago and have experienced nausea. I cut back to 1 pack a day, half in the morning with breakfast and the other half at dinner. Will I still benefit by taking the lower dosage? Yes, you can still benefit from a half packet, but I would suggest slowing increasing to at least 1 full packet per day. Taking OVasitol with food may minimize GI side effects. I have been diagnosed with PCOS since the age of 19 and have struggled with my weight my entire adult life. I have never attempted to have children, although I was always aware that it might be difficult to conceive. I am now 52 and I’m experiencing menopausal symptoms such as infrequent periods and hot flashes. Would I benefit by taking Ovasitol? Oh, l should mention that l have yet to find a doctor in my country who knows what MI and DCI is. I have been prescribed 1pkt per day. Is it better to take this in one daily dose or divide the one out into two daily doses. Which would be the most beneficial, and is there a best time of day to take this? You can take the 1 packet together. Best to take with food at a meal you will consistently remember to take it. I have some questions and dont know where to go or who to ask. I have done so much research on this product and PCOS. I read all the comments and I just have a few questions, can anyone help ? Sure Deb! What questions do you have?